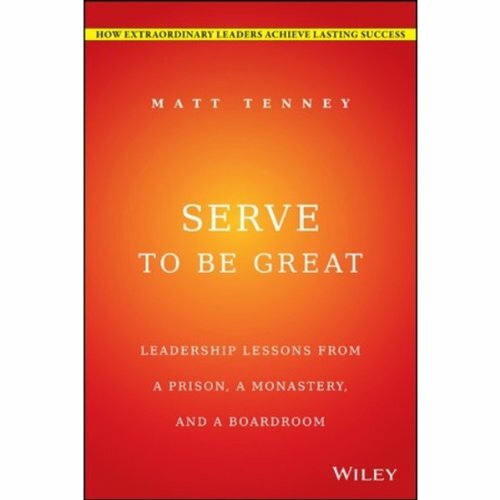 Showing results by author "Matt Tenney"
This three-part book begins with Matt’s story of going from selfish to servant while on his journey from prisoner to monk to social entrepreneur. The book shows leaders the connection between superior long-term results and serving their people and community. Matt Tenney cites numerous business case studies and research that demonstrate how servant leadership results in attracting top talent, increased employee engagement, and lower turnover, as well as a more innovative culture, better customer service, and a better ROI on marketing efforts. The one habit that can improve almost every leadership skill. There is a simple practice that can improve nearly every component of leadership excellence and it doesn't require adding anything to your busy schedule. 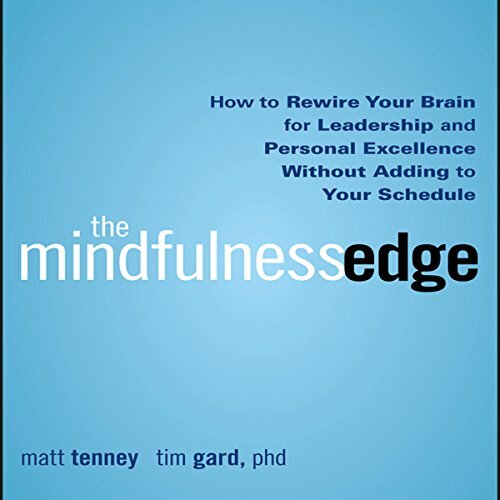 In The Mindfulness Edge, you'll discover how a subtle inner shift, called mindfulness, can transform things that you already do every day into opportunities to become a better leader.